A excellent look into global economic policy. 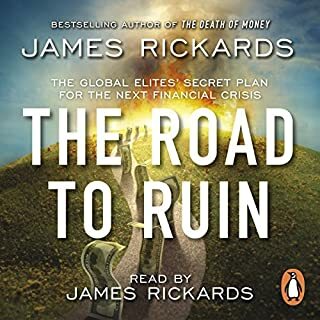 Penguin presents the unabridged downloadable audiobook of The Road to Ruin, written and read by James Rickards. The global economy has made what seems like an incredible comeback after the financial crisis of 2008. Yet this comeback is artificial. Central banks have propped up markets by keeping interest rates low and the supply of money free-flowing. They won't bail us out again next time. And there will be a next time...soon. In The New Case for Gold, James Rickards explains why gold is one of the safest assets for investors in times of political instability and market volatility and how every investor should look to add gold to his or her portfolio. 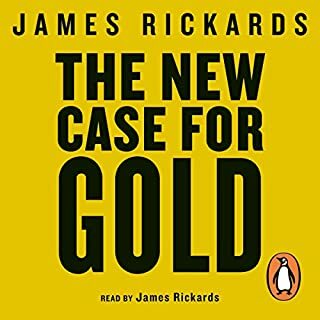 Drawing on historical case studies, monetary theory and his personal experience as an investor, Rickards argues that gold should be a part of any prudent investor's portfolio. 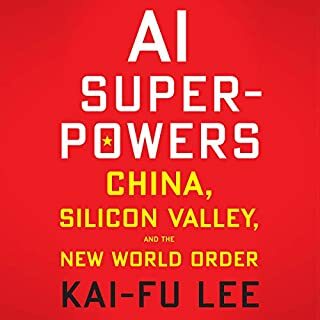 Must read (listen) to anyone who uses money and interested in the future of it. What other book might you compare The Creature from Jekyll Island to, and why? 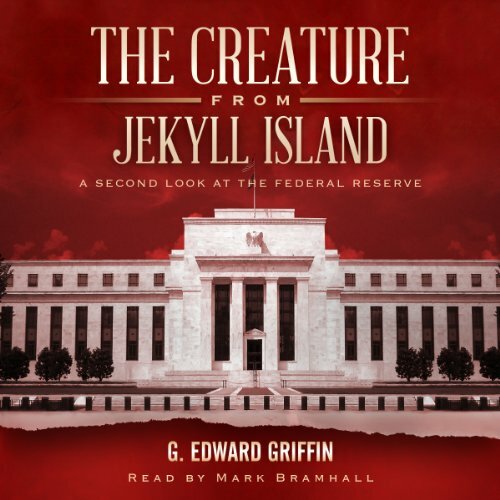 I have delved into many books regarding the nature of the works entailed in The Creature from Jekyll Island. Truly, this book stands on its own in the public realm. 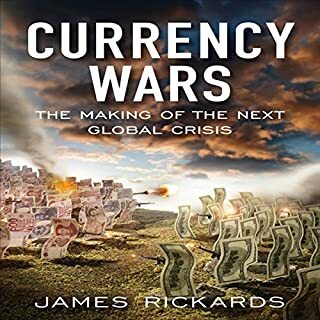 If you've read/listened (and without a doubt, enjoyed) this book, and seek to understand more, may I recommend Jim Rickards works. His performance was stellar. A great orator who's speech truly conveys and illustrates the language of the book. Eloquent, mannered, consistent and pleasant to listen to. 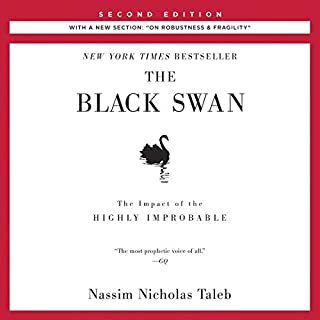 A great narrator for a great work. Yes. Aside from the joy of knowledge and understanding, the later chapters shall strike a chord in all hearts whom hear it. 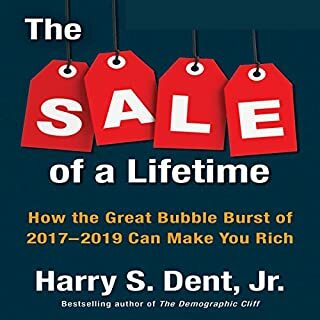 I recommend this work to anyone who wishes to understand the economic strings we find ourselves tangled in from birth. Whom pulls them, and how these strings are swayed from beyond our sight. 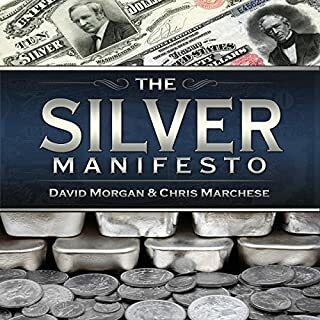 The author has done a tremendous and incredulous study into the history of money, which is, of course, the history of mankind and our societal and economic structuring. For those seeking to further their education on finance, politics and true world history; this is indeed a work that should not be forgone. For those who reject the accidental theory of history and suspect that there is a carefully crafted plan which spans history then this book is preaching to the converted. For those that are sceptical, there are far too many things that must be refuted; if only half of what is written were true then this world is in serious trouble: this world is in serious trouble. One thing is sure; power corrupts and absolute power corrupts absolutely. This is where we are headed. the is a must read, and should be a topic taught to our young people in all our schools. The untold story of money. It’s like having a veil lifted. Once read, you can never go back to unknowing. Thank you for this brilliant work. Fascinating from beginning till end. 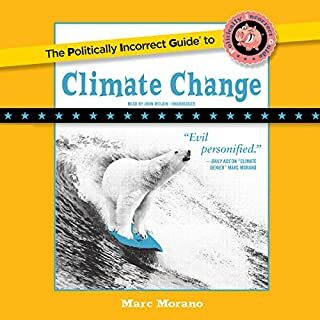 This audiobook was thoroughly enjoyed, it was a particularly interesting perspective on a tragically under appreciated issue. 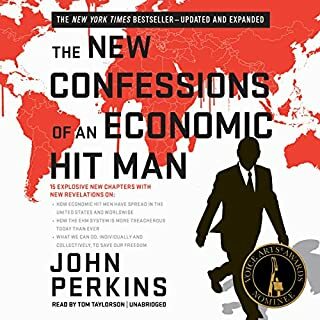 A very well detailed story of the bankster cartel and associated groups from the distant past until current day. Let's just hope the story doesn't play out in the way predicted based on the story so far! 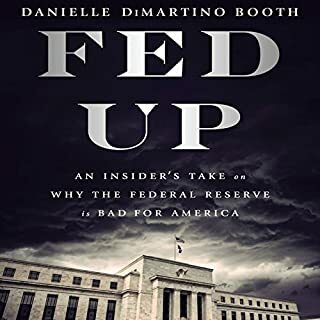 Incredible account of the Federal Reserve that literally blew my socks off. God save America! 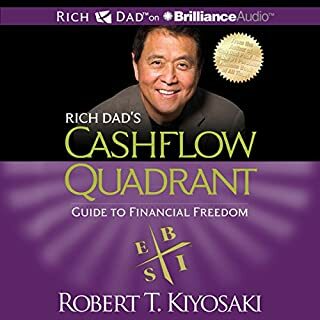 Hands down most compelling listen of 2017 ! The depth of detail in this work is fantastic , but yet it never seemed hard to keep on listening . It reads like a crime novel, with fascinating plot twists and turns , but the unfortunate thing is that this is all factual and happening to us all this very second . Don't be put off by the size of this book it is one that you will never forget ..
What did you like most about The Creature from Jekyll Island? 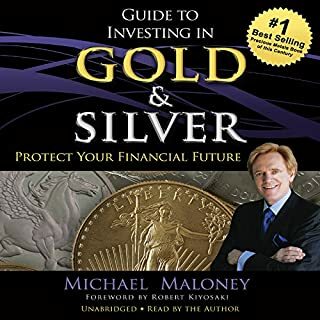 Descriptions and history of Gold backed Currencies, Fractional Reserve lending and fiat currency along with usury of of charging interest on fiat currency. Rockerfellers as the big bad wolf. - they probably were! What does Mark Bramhall bring to the story that you wouldn’t experience if you had only read the book? Good clear annunciation and read. kept me listening with a great rhythm for this the of text. OMG. Just OMG! Read this. Educate yourself and your family and then your friends. Eye opening narrative about the state of our banking system. Intuitively, I knew there was something awry. This sets out what it is. Extremely thought provoking... If only a fraction of this is fact then it's scary stuff.. I pity those stuck in debt but mostly I pity future generations. 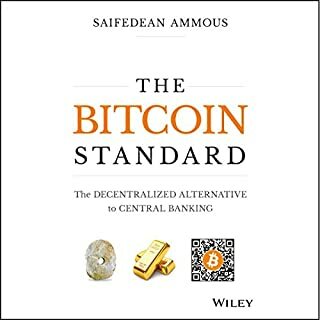 Essential reading for anyone who wishes to understand how the monetary system works and just how corrupt it is, and by extension, how to potentially protect yourself in the future and fight against the corruption. 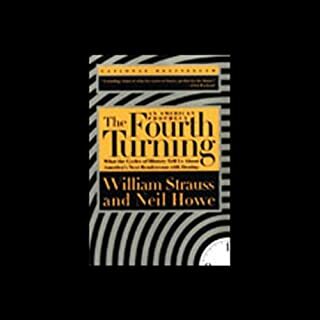 This book brings together contemporary US banking, its history and its effects on the world. A must read. 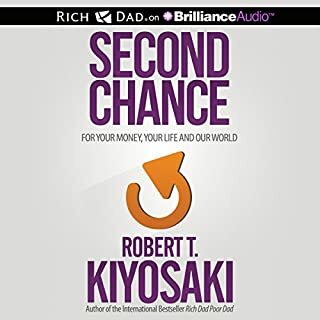 This is an amazing book it will blow your mind. 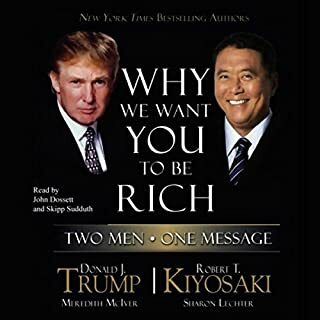 l love audio books but this is by far in away the most enlightening book bar the bible that l have ever read. 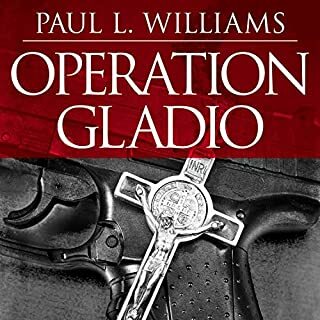 It sheds light on so many of the bewildering acts in our current world order. Read it and be wakened. Fantastic content and history that spams many if not all areas and events of influence. 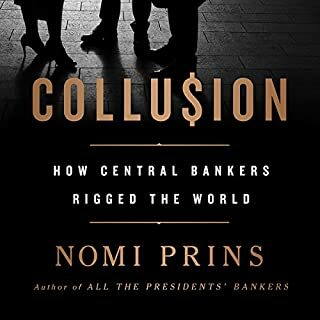 The banks, the personalities, the politics, agendas and the secrets that you may wish were fiction. But sadly, I fear this is closer to reality than most can bear. Very well written and presented research, that had me gripped from start to finish. Only thing I can criticise is that there is no accompanying file with the foot note references, which the author mentions at the end and recommends purchasing a print edition. That really isn't a great solution for someone that has already bought the audio book.